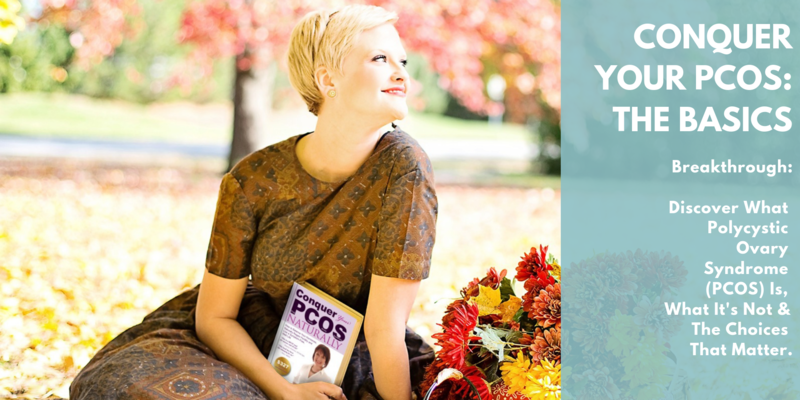 In this free course, you'll discover 3 helpful audios including an interview between myself and PCOS Challenge founder, Sasha Ottey. 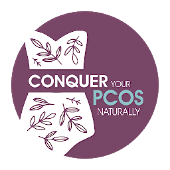 Nutrition is a large part of PCOS recovery. This list explains which foods and high in what nutrients so you can plan accordingly. Superfoods are amazingly healing and nutrient rich options I strongly encourage women with PCOS to consum regularly. But which ones do what? Find out in my book, Superfoods! There is no cost and we will never share your information!